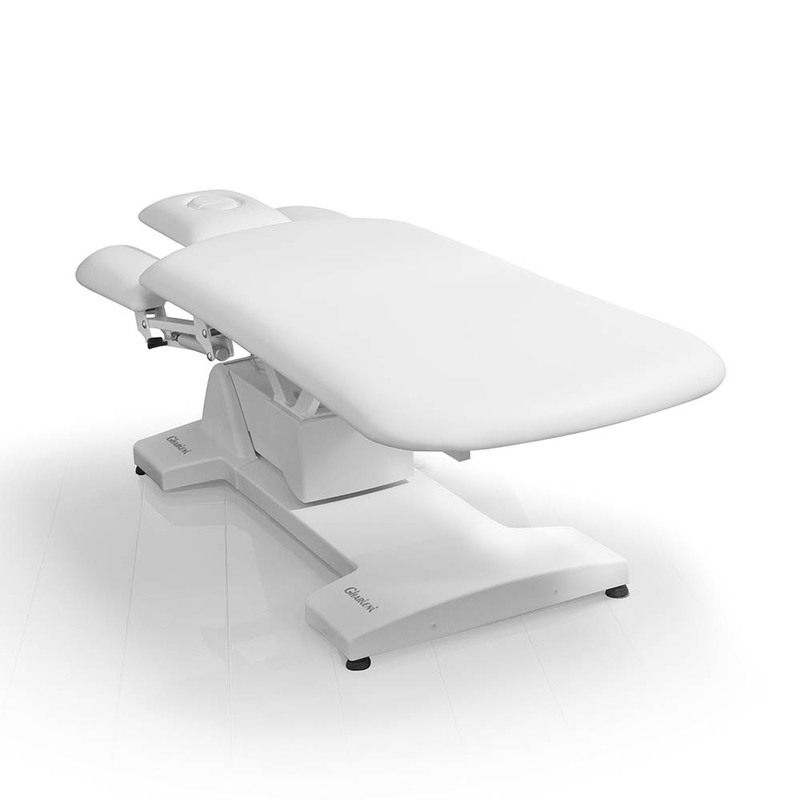 In designing massage tables, we not only focus on achieving ultimate comfort for the guest but also take into consideration the Ergonomic factor for therapists and practitioners . Our goal is to achieve optimal comfort for both so that the treatment experience can be enjoyed. The ellipse takes its name from its elliptical upholstery. The double lifting column technology allows an electrical height adjustment and is ergonomic in its design. The upholstery is available in PU or synthetic leather. The back part can be adjusted by a pneumatic spring. 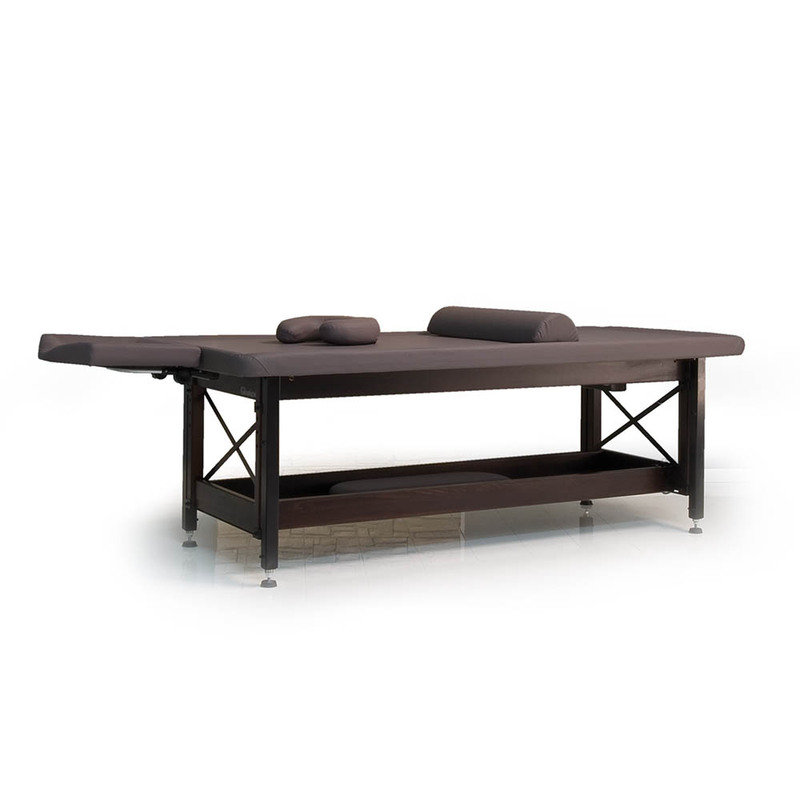 The massage table with a double lifting column technology for fast and easy adjustment without any effort and a base of a solid steel construction for maximum stability. 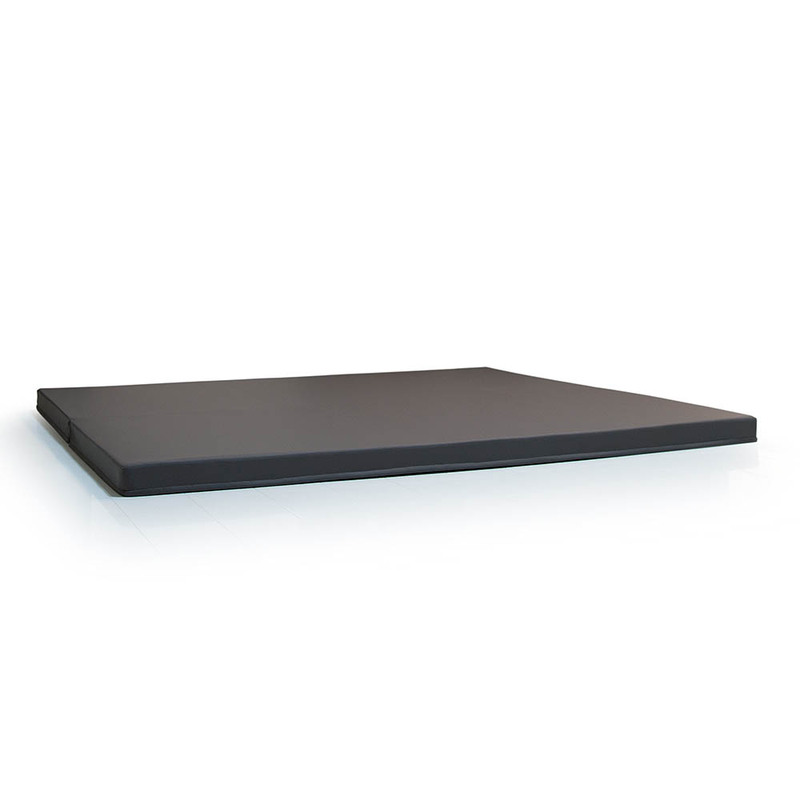 The RLL is available in various versions and can be adapted to the customers wishes. 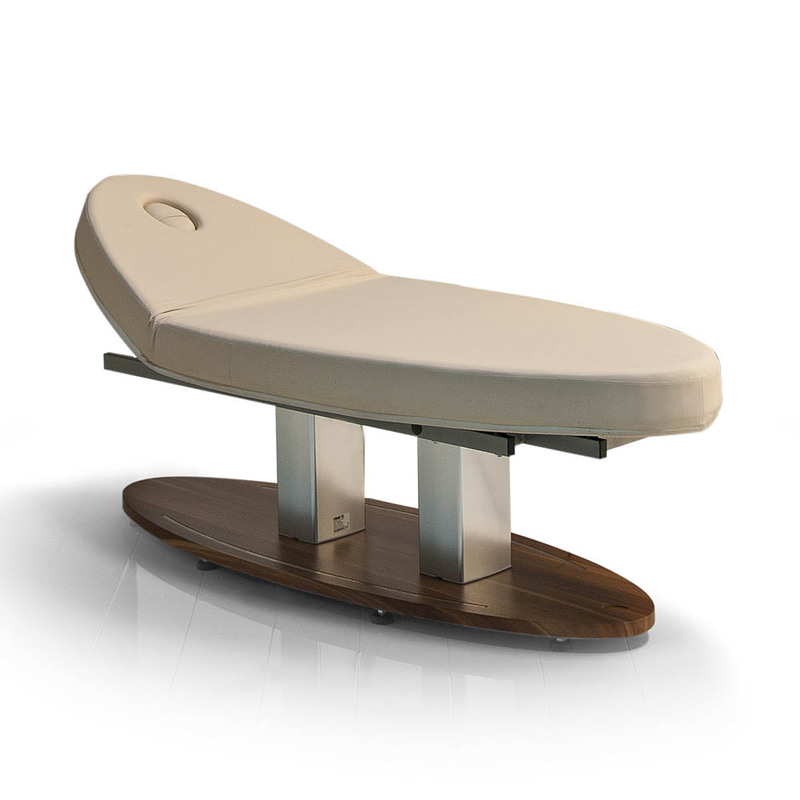 The MLK is a puristic massage table for all treatments that need a little bit more pressure. 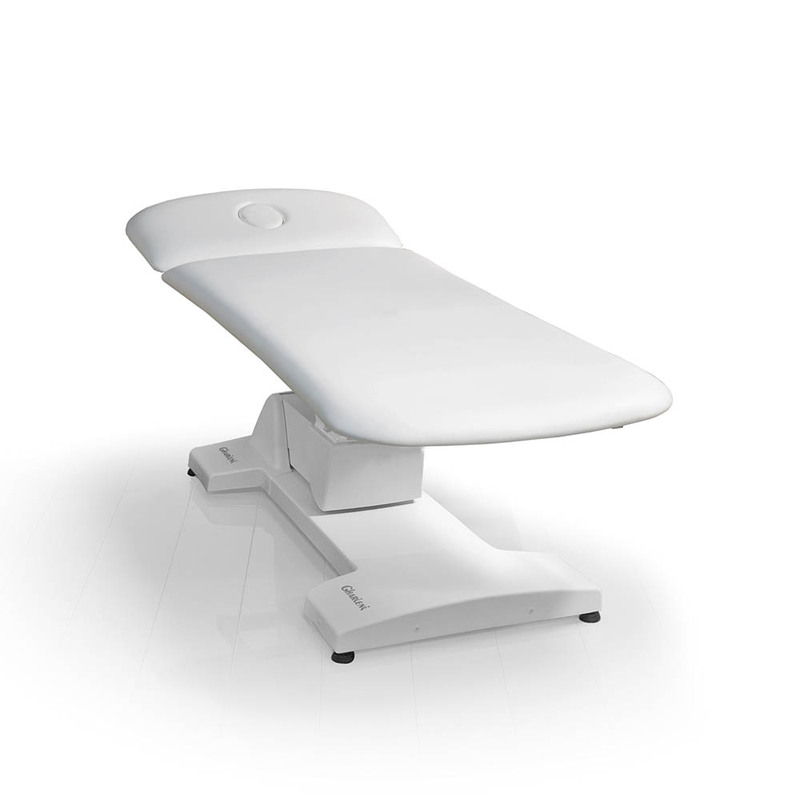 The head section of the table has a face cradle and is adjustable by 30°. The height of the MLK is electrically adjustable. The table is popular with physio- or sporttherapists. The MLL is similar to the MLK, but with different head sections. The head section of the table is longer and the body section is shorter than the MLK version. The head section of the MLL is more flexible (up to 75°). 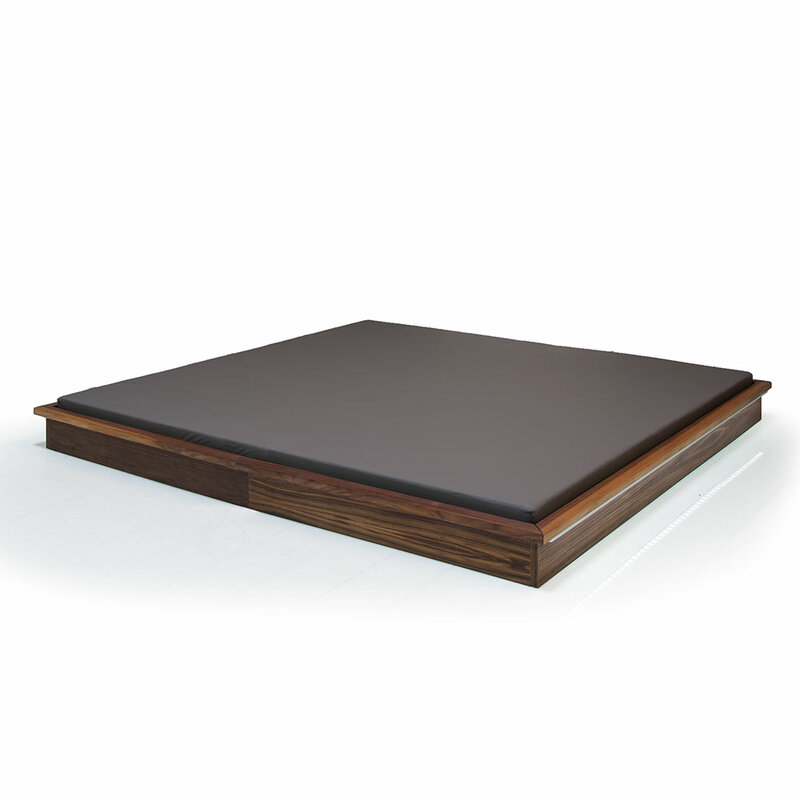 Both tables are available with Smart-Thermo heating system, optional foot switch and many different color options. 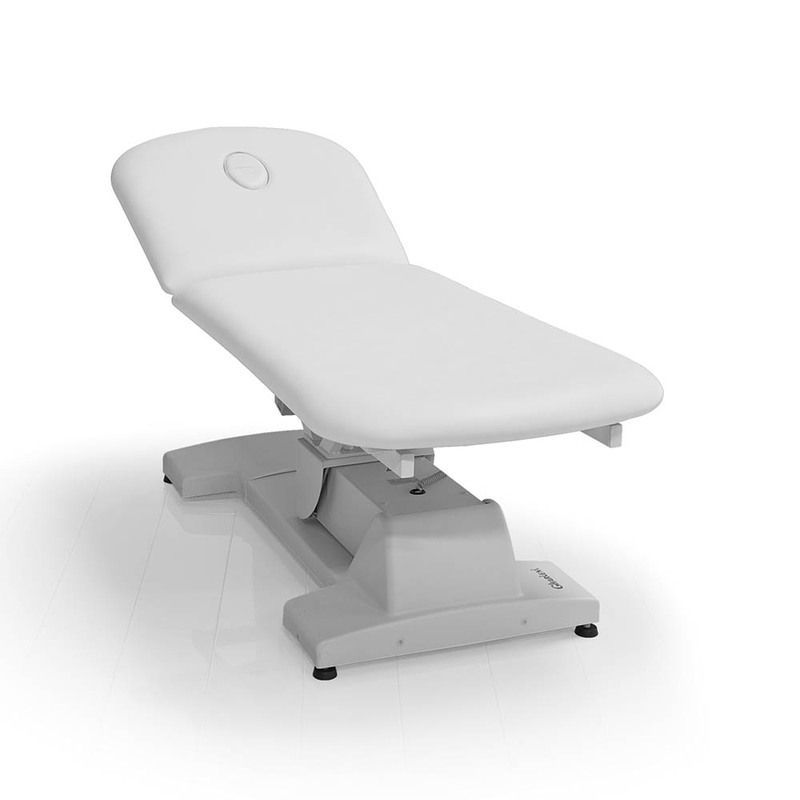 In order to optimally adapt our selection to your needs, we offer a wide range of accessories, such as covers, gel cushions or additional storage areas. 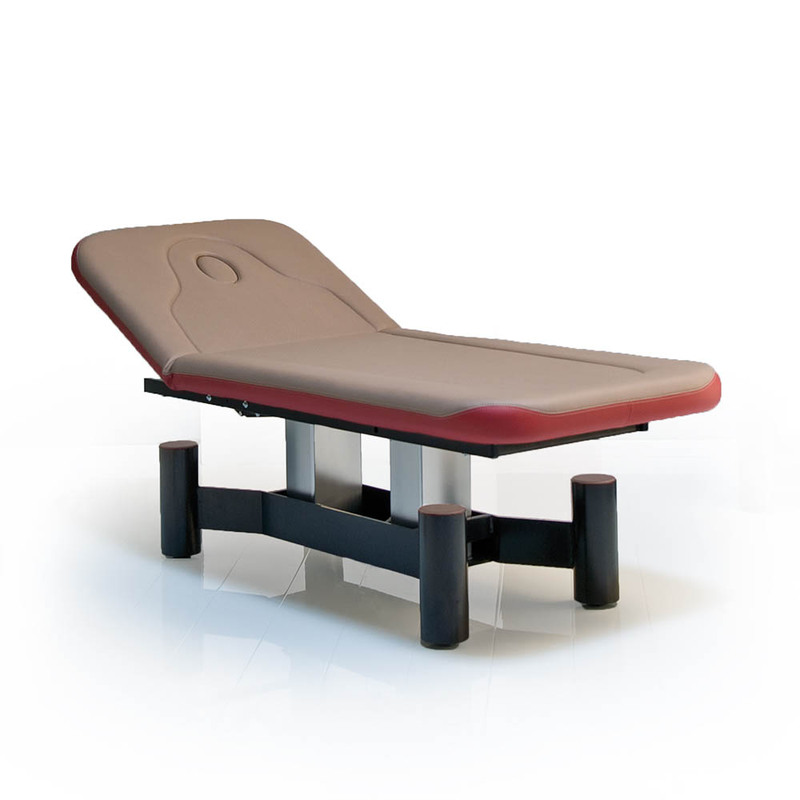 Our massage tables are available in many color options. Select the color for your upholstery or baset from our extensive color chart. 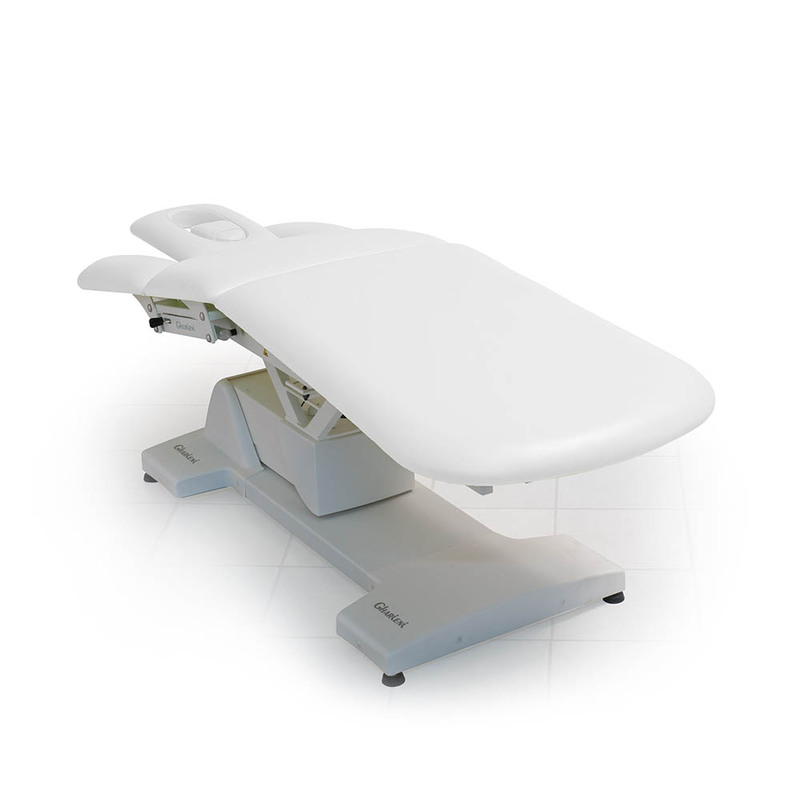 Our massage tables have comfortable height adjustments to allow the therapist easier and more convenient controls with less physical effort. Optional foot or remote control also available.